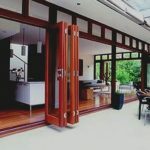 Large sliding door offers the best slide doors available in the USA. 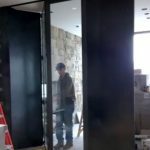 Each large sliding door is manufactured in the USA to the design specifications of the slide door architect for the highest precision architectural sliding doors. 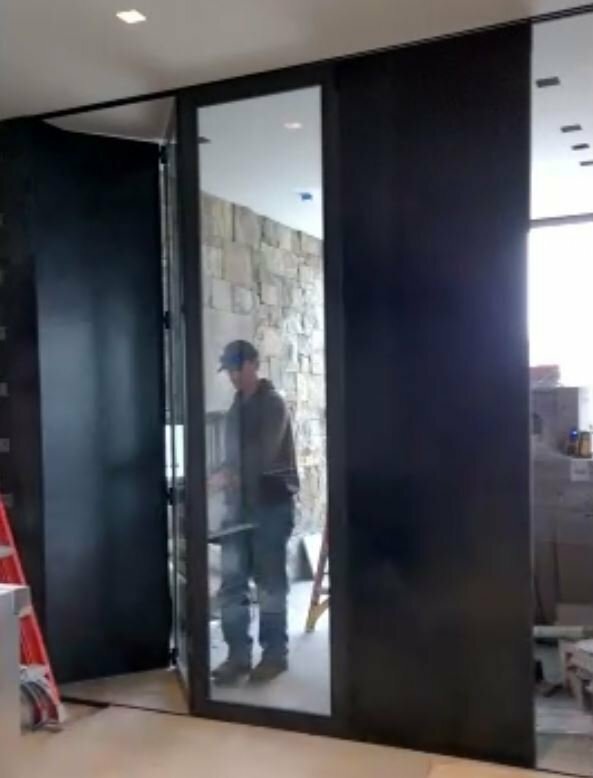 Large sliding doors can include custom lite cutout of any size to create a custom slide door that is mostly glass, creating a sliding scenic doors that offers insulated protection between the interior and the elements without obstructing the beautiful views of the landscape on the outside. Like all of our large sliding doors, architects may specify all the attributes and exterior finishing of your large sliding scenic doors. 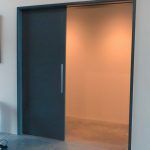 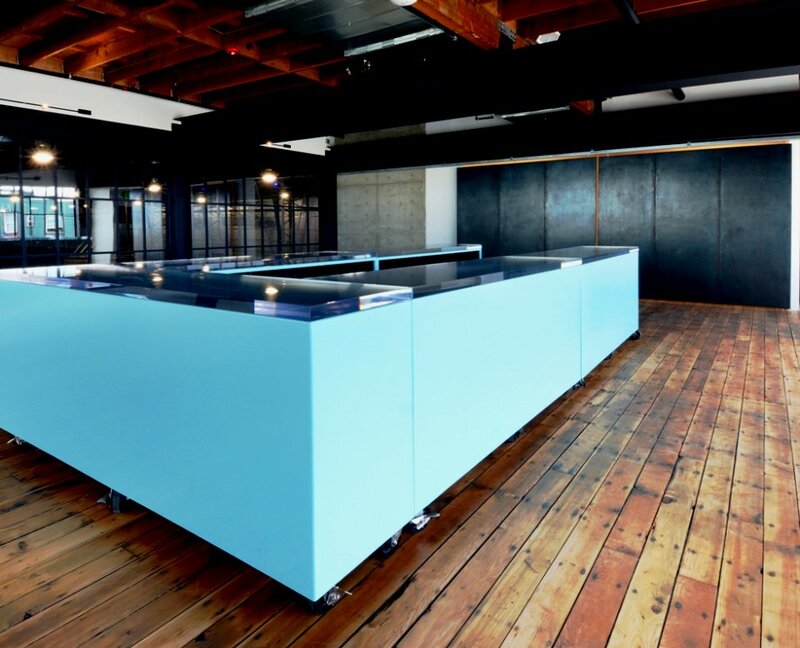 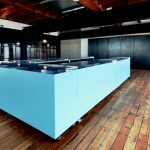 Our Large Sliding Door 50 year guarantee, is our worry-free assurance to both you – and us – because we build doors to last that will not warp, bend, twist or otherwise fail (including full structure guarantee) for 50 years! 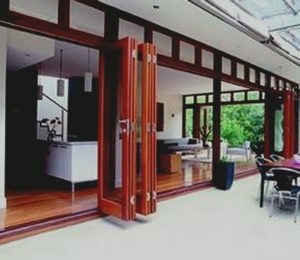 Only Large Sliding Door can offer that kind of guarantee in writing because we use a patented warp-free structural material that is a insulated reinforced natural wood torsion box grid filled with rigid foam sandwiched between stress skins to for the perfect non-warping substrate that you find inside every Large Sliding Door. 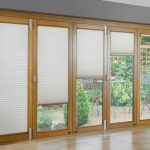 Eco-friendly Large Sliding Door slide doors are fully insulated, lightweight, high strength (at 660 PSI, stronger than steel pound for pound) and built to last. 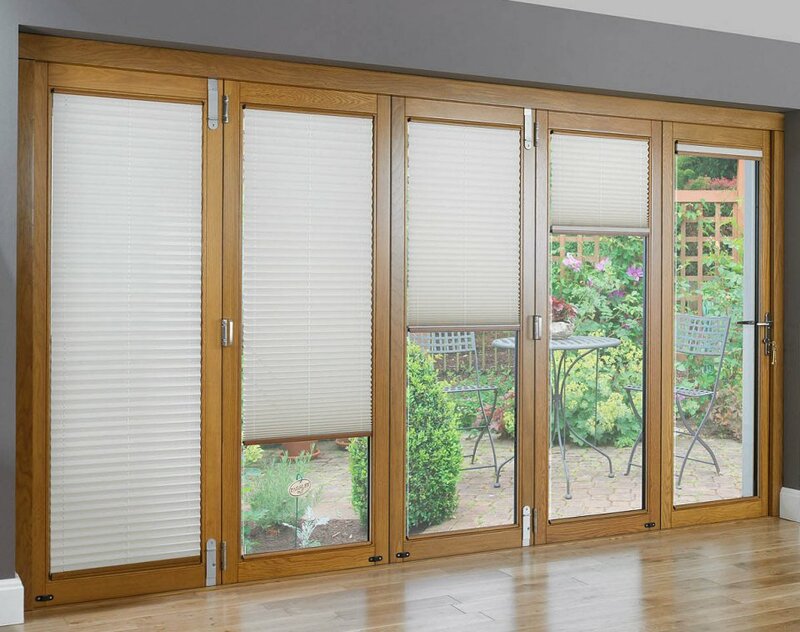 A increased demand for large sliding doors has been in the area of sliding and bifolding wood doors, also known as accordion doors. 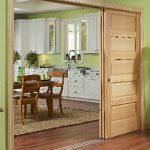 These doors are uniquely suited for the attributes found inside your Large Sliding Door. 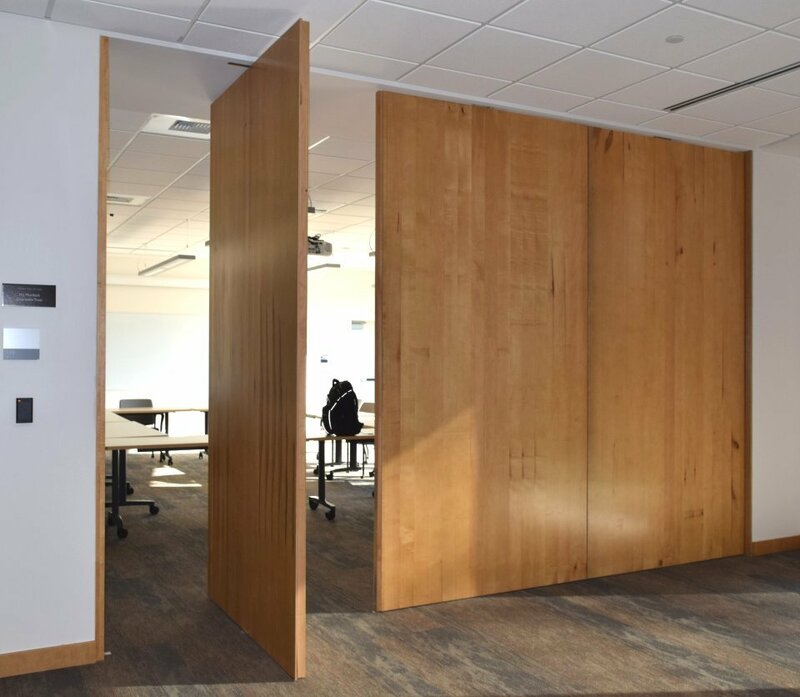 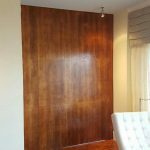 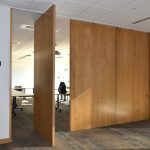 The sliding door hardware used to operate the accordion-style sliding and bifolding wood doors can work flawlessly over time if the door remain warp-free. 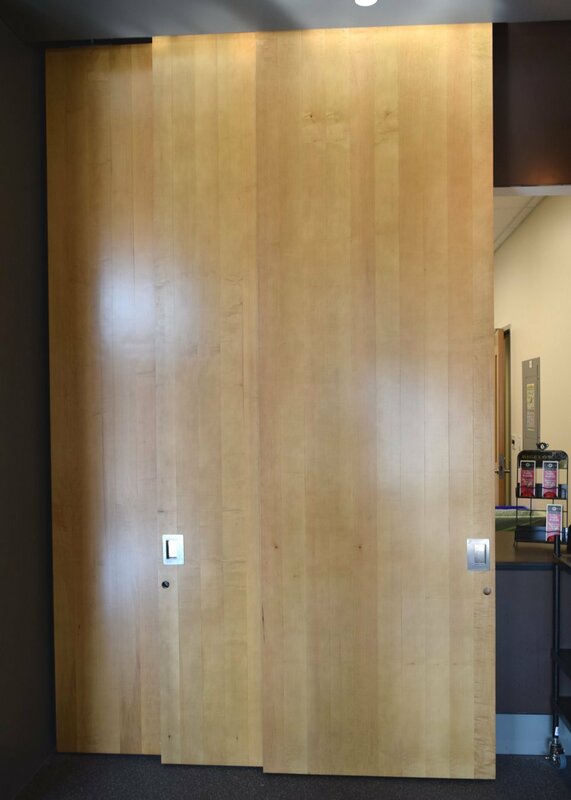 Taking the sliding and bifolding wood door a step further, sliding stacker doors are similar but the advantage is that when in the open position the area is wide open with only the stacked doors viewable; unless the design has the sliding doors stacked and concealed behind a recess, like a closet with another sliding door to conceal the stacked sliding doors. 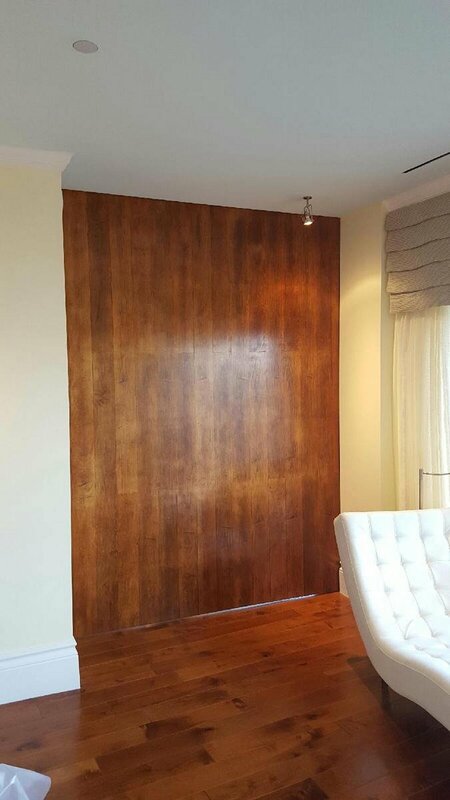 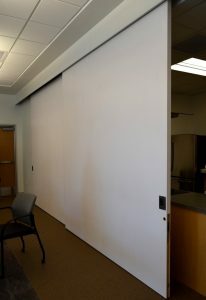 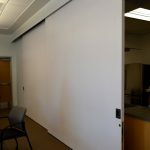 Of course when it comes to large, oversize big sliding doors, nobody does huge doors better than Large Sliding Doors. 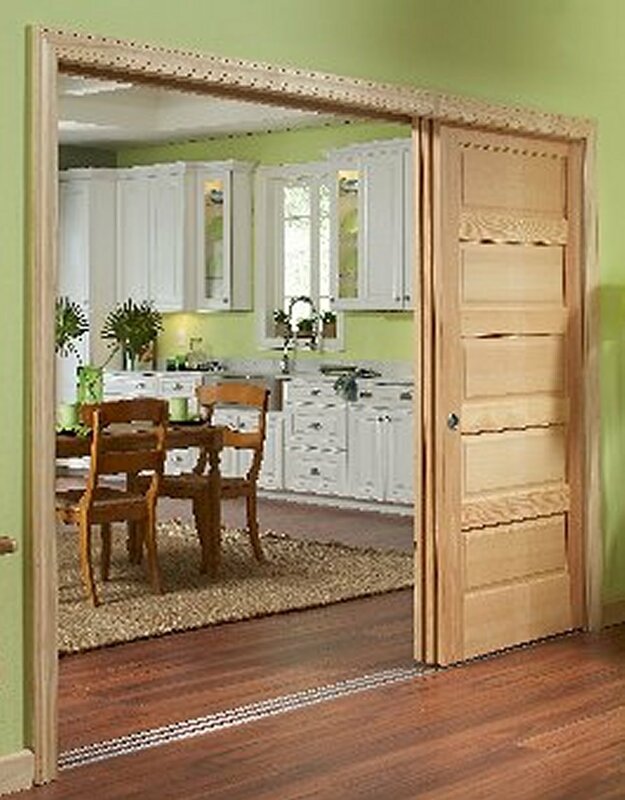 The last thing that you want from your oversized staking sliding doors is failure due to warp… and that goes for both interior applications, like large and tall room dividers, or exterior applications, like a exterior set of oversized staking sliding doors used as exterior moving walls, completely separating the interior from the exterior. 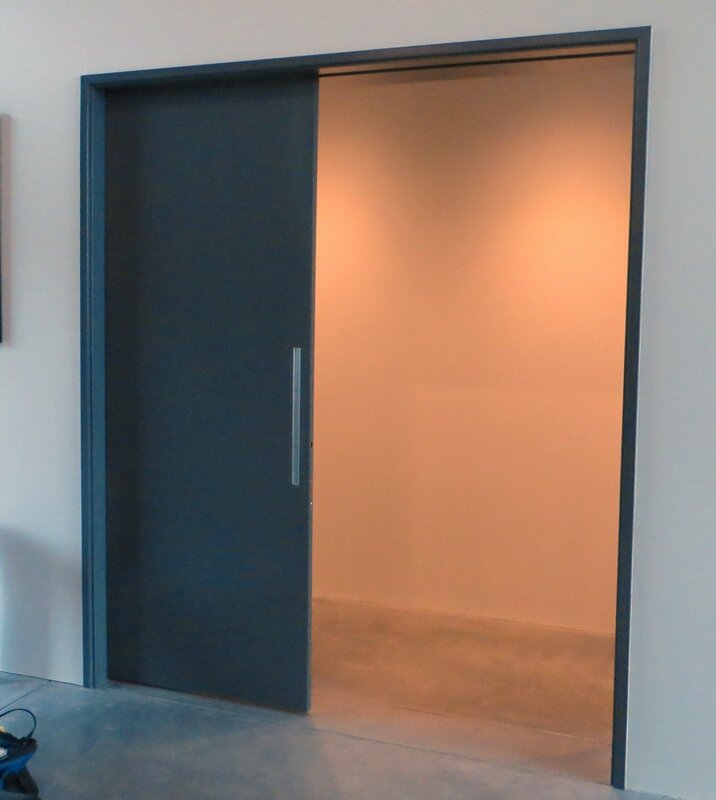 This is only possible due to the R3.5 insulation (upgradeable) already pre-configured into your large full height sliding doors. All with the same benefits you’ve come to expect from an Eco-friendly Large Sliding Door, like insulated, lightweight, high strength, warp-free and can be guaranteed against warp or structure failure (including lamination) for 50 Years. Only Large Sliding Door large sliding doors can perform, like that, regardless of the exterior skin material.